The timetable imposed by Amendment 2 will likely give the state close to a year before pot in its various forms will be legally available for patients. Hunsford says her experience with patients in Illinois has been “profound” in demonstrating the potential power of pot. “Medical cannabis can be used to decrease pain, improve sleep, improve energy levels or decrease fatigue,” she said. Association spokesman Jack Cardetti said MoCannTrade’s board members and supporters include physicians, business people and potential patients. Its chief aim is to make sure that Missouri’s medical-marijuana program is implemented as Amendment 2’s provisions require. Veteran lobbyist Steve Tilley, a former Missouri House speaker, has been hired to monitor state officials’ actions. The public’s interest remains high since the election, Cardetti said, noting that Amendment 2 passed in 90 counties – and snagged almost two-thirds of the statewide vote. “We’ve done a number of different public meetings across the state, and we’re blown away with the number of people who’ve attended those,” he said. Hurford says Amendment 2 will allow a more expansive medical-marijuana program in Missouri, compared to Illinois. Among other things, Missouri’s constitutional amendment stipulates more illnesses eligible for legal treatment with pot. When the state's new program is fully implemented, Missouri will be among 33 states -- plus the District of Columbia -- that have legalized marijuana for at least medicinal use, according to Governing magazine. Ten of the states, plus Washington DC, also allow recreational use of pot. Missouri's first benchmark came on Dec. 6. 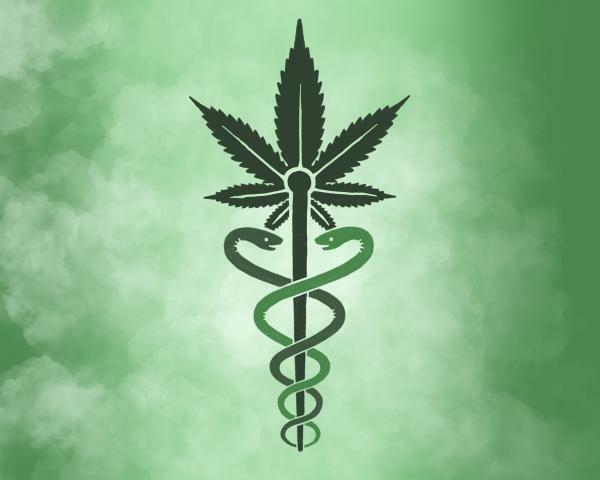 “For the first time, doctors and patients have legal protections that allow them, doctors and health-care providers, to speak to their patients about access to marijuana,” Cardetti said. On Jan. 5, the Missouri Department of Health and Senior Services will begin accepting early application fees for those seeking to grow marijuana, produce the various cannabis products or sell them to certified patients. The application forms won’t be available until June 4, at the latest. A month later, July 4, patients and caregivers can apply for identification cards that will allow them to purchase marijuana products. On Aug. 3, the Health Department will begin accepting applications for licenses to allow cultivation, production and dispensing of marijuana products. The actual production will likely take months. At minimum, Amendment 2 mandates that the state award at least 192 licenses for dispensaries, 61 for cultivation and 82 for product production. Hurford noted that there will be various types of marijuana products. Some can be ingested or inhaled, while others will be applied on the skin as oils. Cardetti emphasizes that all the products are to be grown and produced in Missouri. “There will be over more than 300 licenses that are given out to cultivate, manufacture or dispense medical marijuana,” he said. The upshot is that medical marijuana could be a growing – and powerful industry – in Missouri when it is in place. Physicians such as Hurford won’t prescribe marijuana. Rather, they will provide the certifications that would-be users will need to obtain the state-identification cards necessary to purchase pot products. Lonnie Kessler of Moberly is among the potential patients eagerly waiting for the system to get in place. Kessler had a softball-sized brain tumor removed in 2007. He’s banking that marijuana will ease the seizures, nausea and other side effects that have plagued him since the surgery. Meanwhile, John Payne – a leader of the campaign group New Approach Missouri that got Amendment 2 before voters – is still enjoying his success. New Approach expects to be involved in promoting the program. 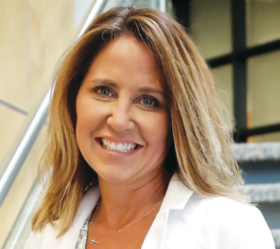 “The role of the campaign going forward is to ensure a smooth implementation and to advocate keeping patients first in the process,” Payne said. He remains amazed that voters rejected the two other medicinal marijuana proposals on the Nov. 6 ballot. That meant no legal fights and a clear-cut victory for Amendment 2, Payne said. The booming calls of the lesser prairie chicken once rung out across western Kansas. Accounts from the 1800s mention bands of hunters bagging dozens of birds each. Railways advertised special trains that brought sportsmen to shoot the birds in the Texas panhandle, complete with ice cars to preserve the meat on the ride home. Before his book "Nineteen Eighty-Four" — published in 1949 — predicted the society of surveillance and doublespeak we live in now, George Orwell tried to save the world, a University of Kansas professor has discovered.